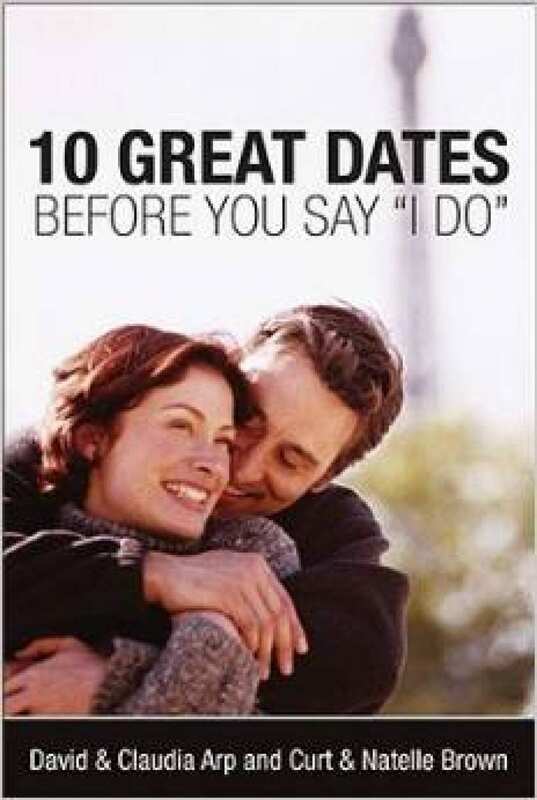 You are engaged and the big day is coming up fast, but you are looking to find out more about your spouse. This book takes 10 dates and lays a foundation of what to talk about during those times together to get to know your fiance more before the wedding bells ring. 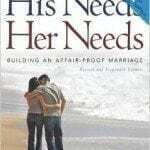 This book is great for those looking for one more way after marriage counseling to connect more intentionally.